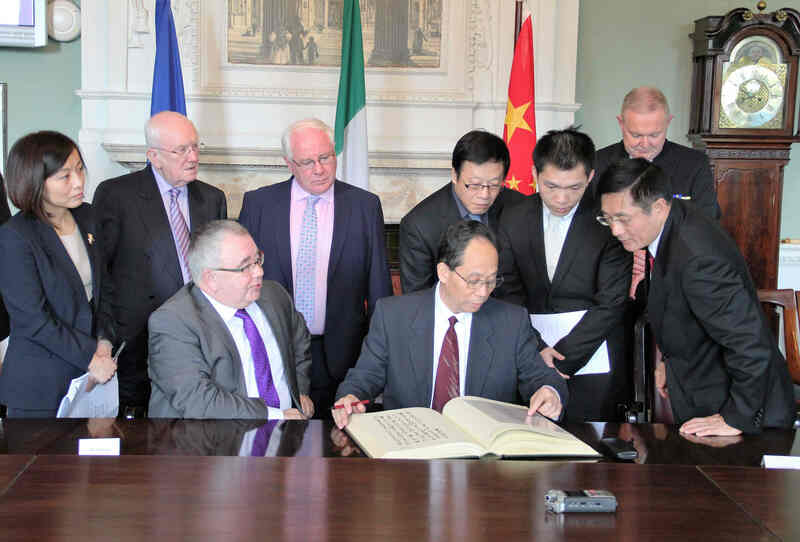 Senior Chinese legislator Ji Bingxuan concluded his three-day visit to Ireland on Tuesday, pledging to build stronger ties with the European country. 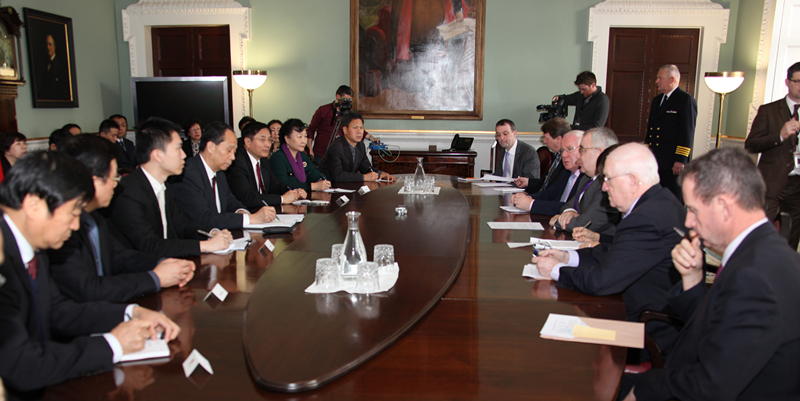 During his visit, Ji, vice chairman of the Standing Committee of the National People's Congress (NPC), held talks with Sean O Fearghail, chairman of Dail Eireann, lower house of the Irish parliament. He also met with Irish Prime Minister Enda Kenny and Denis O'Donovan, chairman of Seanad Eireann, upper house of the Irish parliament. Since China and Ireland forged a mutually beneficial strategic partnership in 2012, the two countries have seen ever closer high-level contacts, growing mutual political trust and fruitful outcomes of pragmatic cooperation in all fields, Ji said. 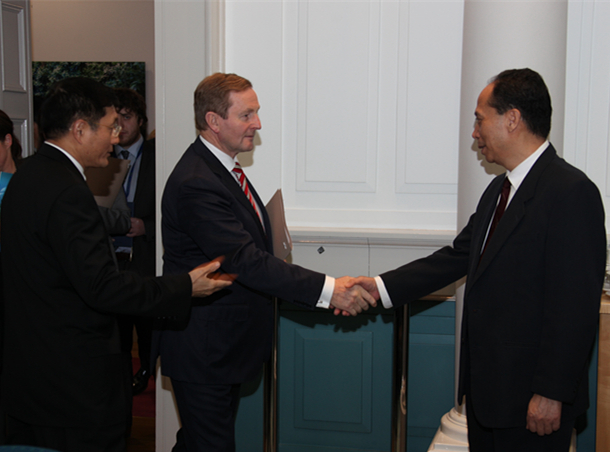 The China-Ireland relations have become a good example of bilateral ties, he said, adding that China has committed itself to maintaining the good momentum of bilateral relations. China is ready to discuss with Ireland its "One Belt, One Road" Initiative as well as the synergy between China's 13th Five Year Plan and Ireland's development strategy, he said. 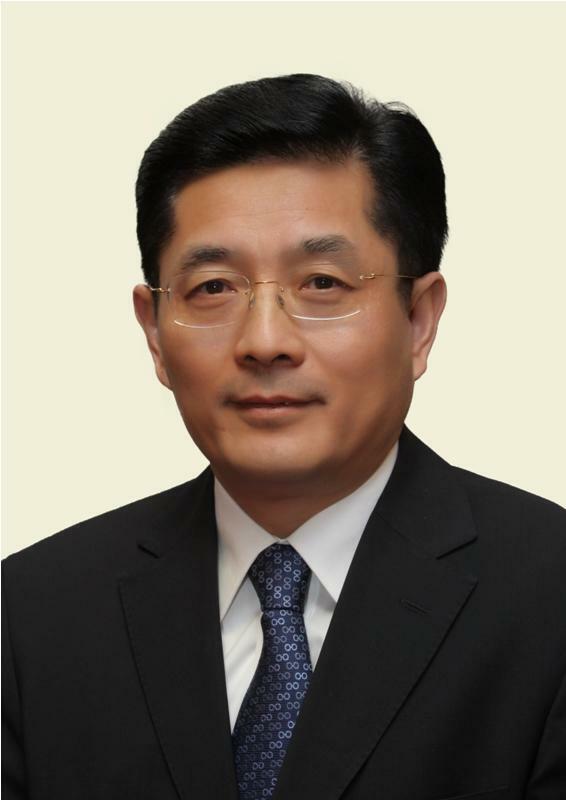 The Chinese legislator added that China's NPC is willing to enhance friendly contacts and exchanges with the Irish parliament so as to elevate the bilateral relations to a new height. For his part, Kenny said he supports the frequent exchanges between the two parliaments, adding that his government attaches great importance to developing relations with China and is willing to maintain the ongoing high-level contacts. 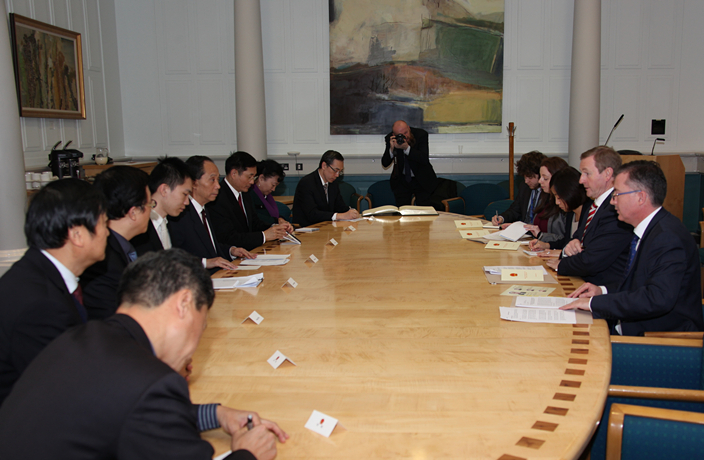 Ireland is willing to further enhance pragmatic cooperation with China in the areas of agriculture, animal husbandry, culture and education, as well as tourism, thus promoting the sustainable development of mutually beneficial strategic partnership, Kenny added. The Irish prime minister also noted that his country is ready to become an important platform for China to develop relations with the European Union. 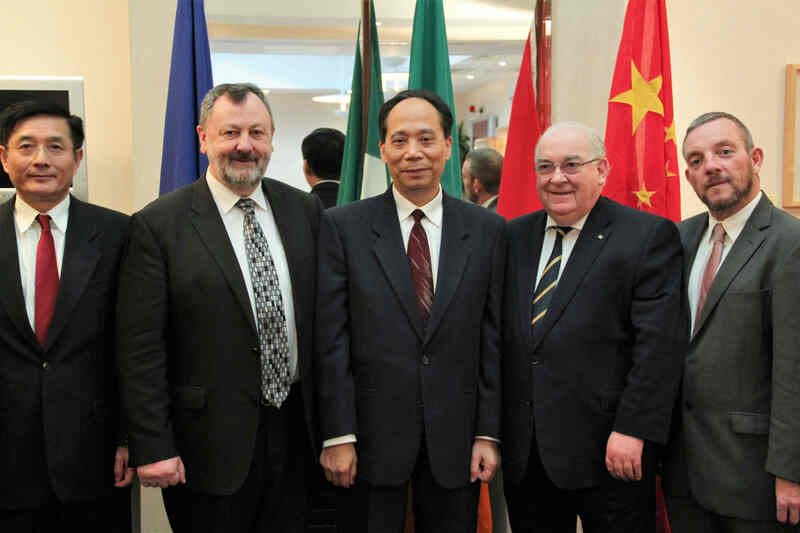 Both O Fearghail and O'Donovan, the two leaders of the Irish parliament, praised the China-Ireland relations and China's economic and social development, saying that the Irish parliament is willing to increase understanding and mutual trust with China through parliamentary exchanges and make contributions to the continuous development of the pragmatic cooperation between the two countries. 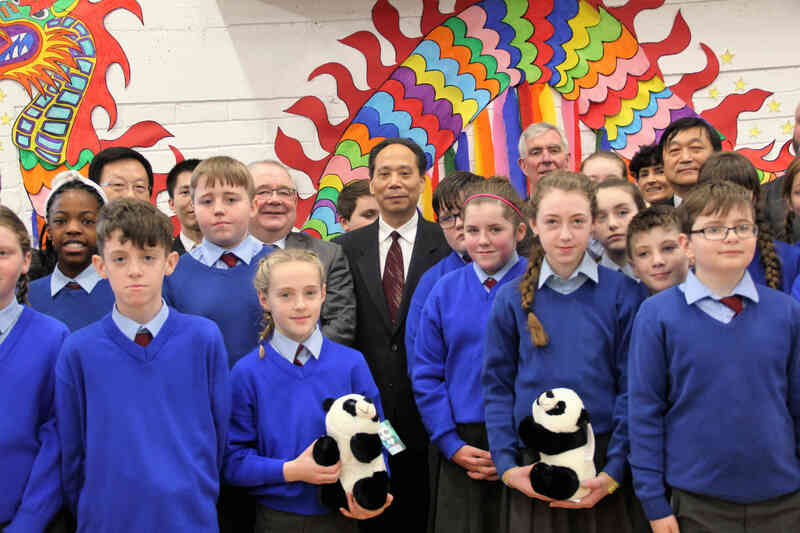 Mr. Ji Bingxuan during his visit also made study tour to see local school, enterprises and farm in very fruitful and friendly exchanges with the Irish people from all walks of life.